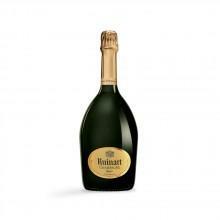 The indulgent expression of the Ruinart Taste. 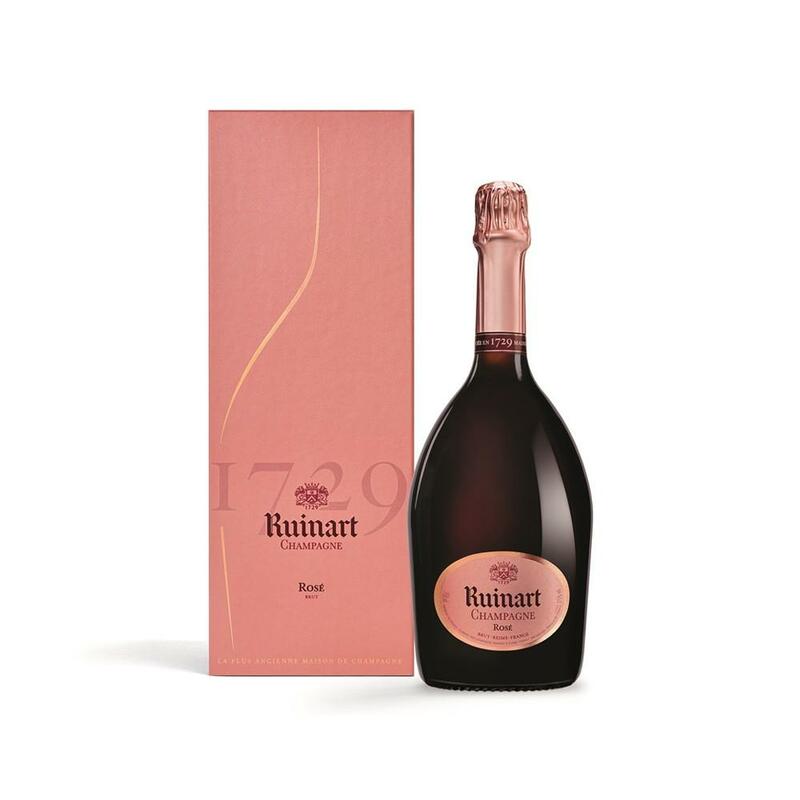 Intense, fruity and aromatic, Ruinart rosé owes its elegance to the marriage of Chardonnay (45%), mainly from Premiers Crus, and Pinot Noir made into red wine. 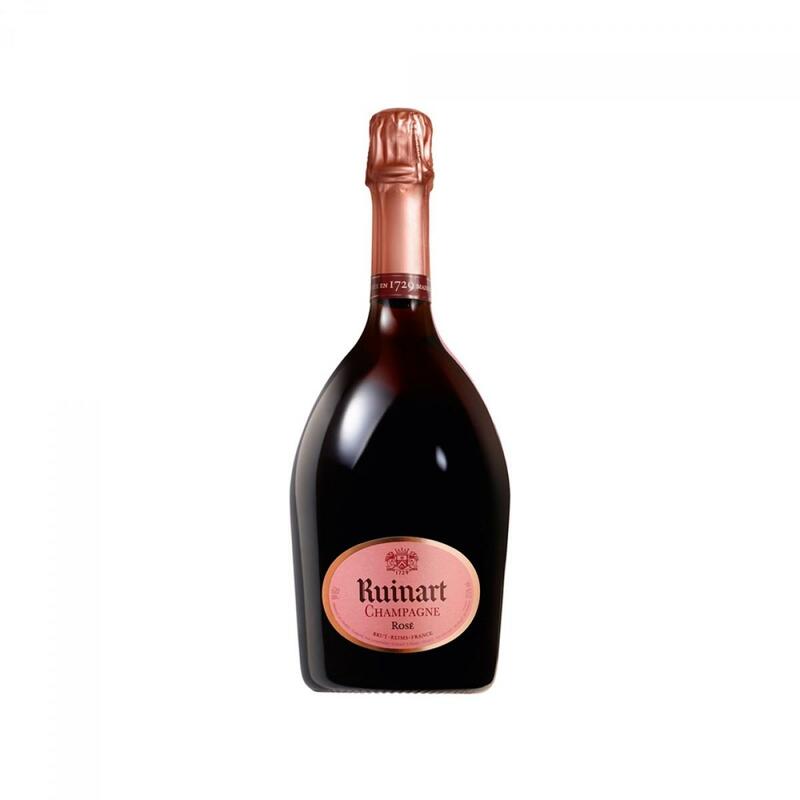 Ruinart Rosé is a truly festive champagne, which is a delight to drink throughout a meal from apéritif to dessert.